In a telephone call on Friday between the US attorney general and the bank’s CEO, the two sides tentatively agreed to a $13 billion settlement for JPMorgan’s alleged sales of fraudulent mortgage-backed securities. The tentative agreement concludes a civil investigation by the California attorney general over the bank's sale of mortgage-backed securities (MBS) to Fannie Mae and Freddie Mac from 2005 to 2007, as well as the New York attorney general's probe of Bear Stearns' sale of MBSs to these two companies. 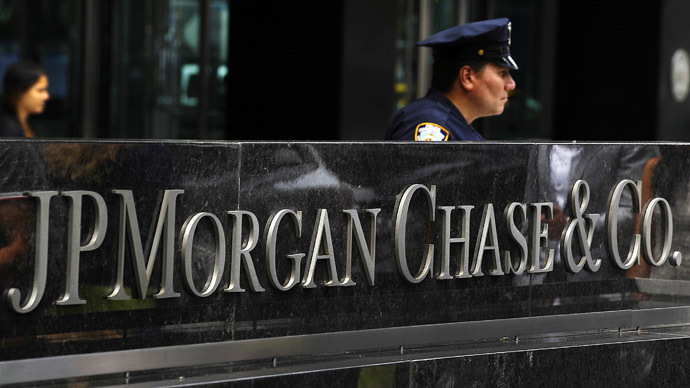 JPMorgan, the largest US bank by assets, still faces a criminal investigation by the state of California. The $13 billion penalty is a drop in the bucket compared to the massive amount forked over by the US government to keep the global economy from total collapse. Forbes reported in 2011 that the estimated $16 trillion emergency lifeline tossed to banks and corporations during the worst of the crisis was actually an underestimate of the true cost to US taxpayers. The record civil settlement includes investigations of the mortgage businesses of Washington Mutual and Bear Stearns, which were both acquired by JPMorgan just as the crisis was making landfall for a mere fraction of their total worth. President Barack Obama, who pledged on two dusty campaign trails to hold companies legally responsible for unethical conduct leading up to the financial crisis, has come under fire in the past for not doing enough to punish those responsible for the crisis. Back in May, the US Department of Justice put JPMorgan Chase & Co on notice that it was under investigation for violating federal securities law by selling highly volatile subprime and Alt-A residential mortgage securities from 2005 to 2007, just before the housing bubble burst. 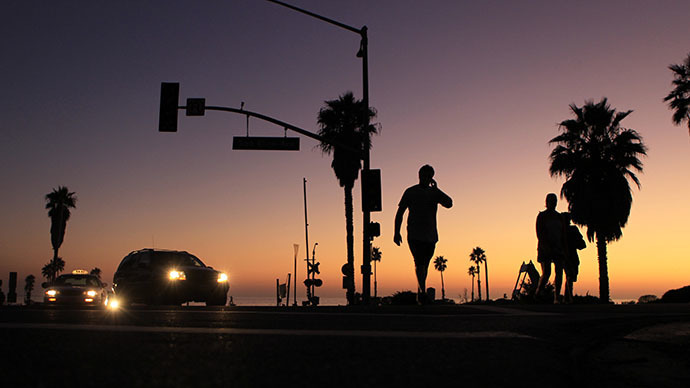 The $13 billion penalty, $9 billion in fines to the government and $4 billion in mortgage relief programs to homeowners, some of whom lost their homes in the crisis. The agreement between the Justice Department and the financial powerhouse does not include a non-prosecution agreement that JPMorgan had originally insisted be part of the deal. The company, one of the few financial brokerages that emerged largely unscathed from the 2008 crisis, has agreed to cooperate with investigations against bank employees who may have knowingly committed fraud, CBS News, citing an anonymous inside source, reported. 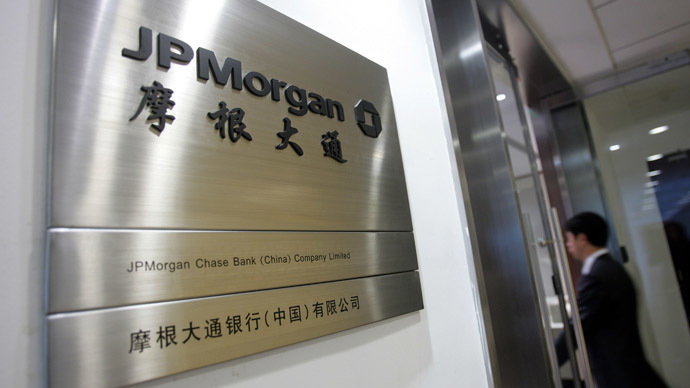 In its latest quarterly earnings, JPMorgan booked a $9.2 billion litigation charge related to the probes. JPMorgan also disclosed a huge $23 billion in litigation reserves. It made about $20 billion net profit in all of 2012. JPMorgan Chase has spent $22 billion since 2008 on an estimated 18 federal, state and overseas probes. 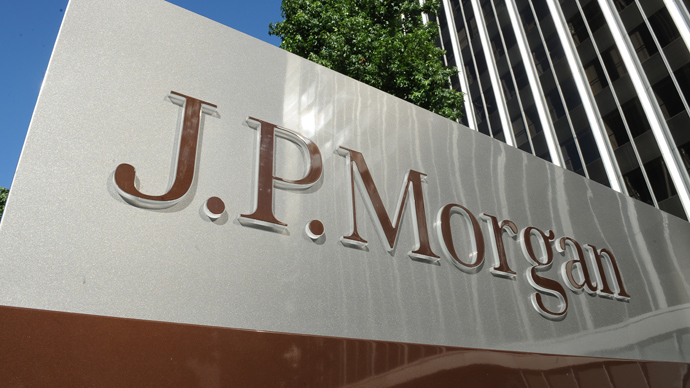 The settlement is the latest in a string of legal woes for JPMorgan. In September, the company agreed to pay about $920 million in fines to US and UK regulators over charges related to the so-called "London Whale" incident that saw a team of traders last year bet heavily on complex derivatives that ultimately resulted in some $6 billion in losses. 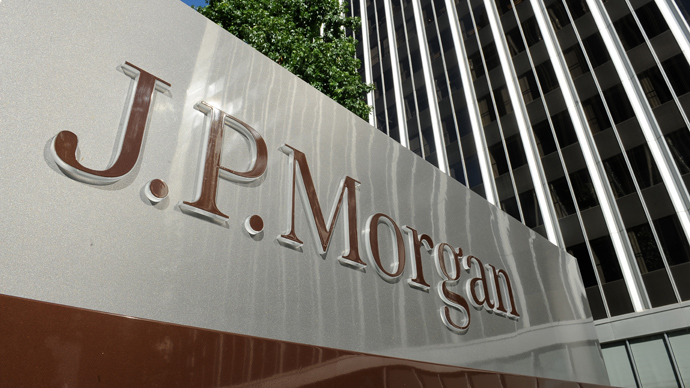 JPMorgan reported a third-quarter loss in the wake of mounting legal expenses. CEO Jamie Dimon said in a press release accompanying the earnings statement that earnings could be choppy in the near future. "While we expect our litigation costs should abate and normalize over time, they may continue to be volatile over the next several quarters," he said. JPMorgan posted a loss of 17 cents per share in the latest quarter, compared with net income of $1.40 per share one year earlier.